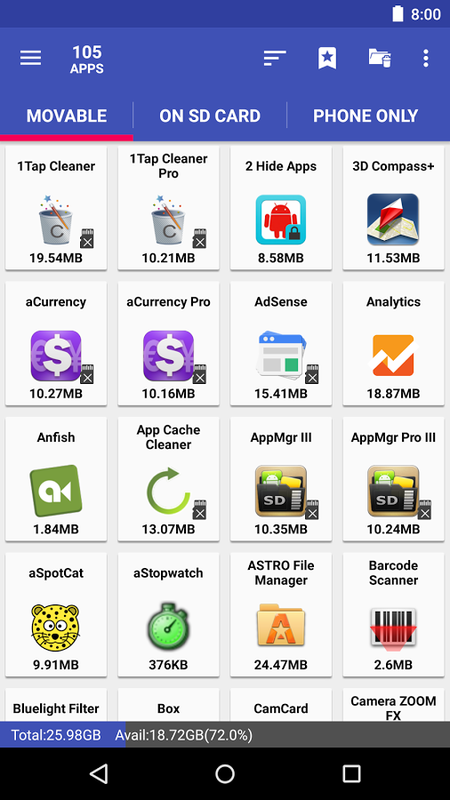 3 Best App To SD Card For Android: Manage Your Apps and Storage Easily! 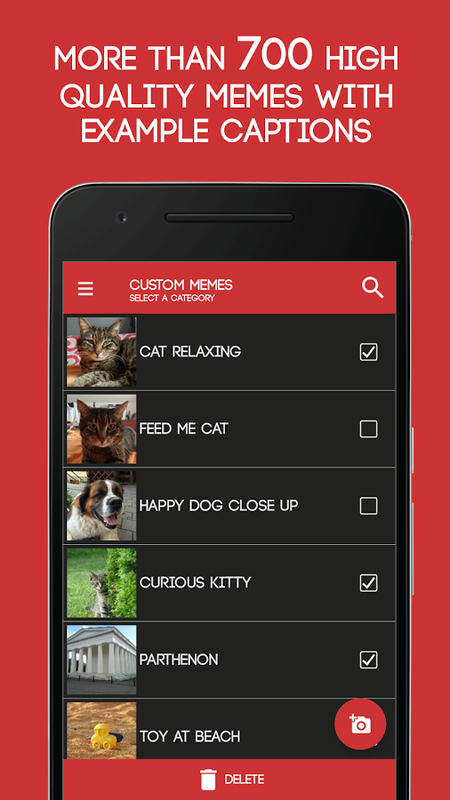 3 Best iPhone Meme Generator: Create Unlimited Funniest Memes and Share Them with Your Friends! 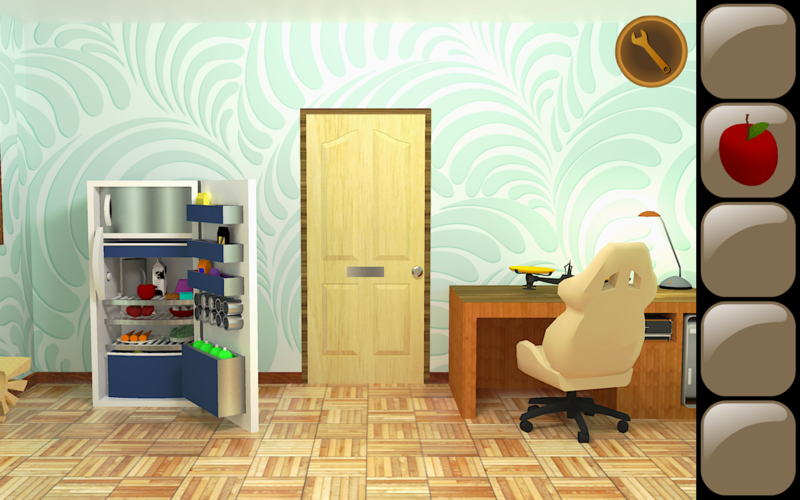 3 Unique Room Escape Games for iPhone: Try and Find The Clues and Escape It! 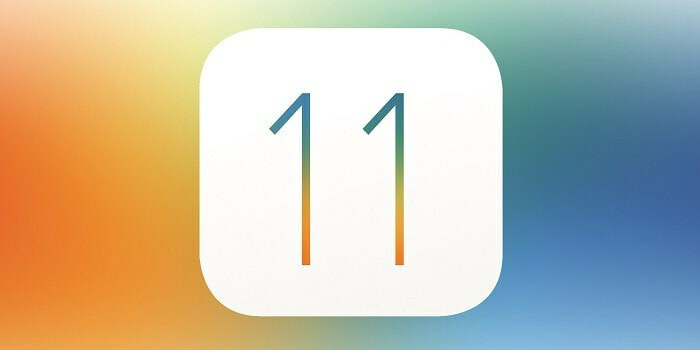 Best 3 Snakes Games for iPhone: Bring Back The Old School Memories! 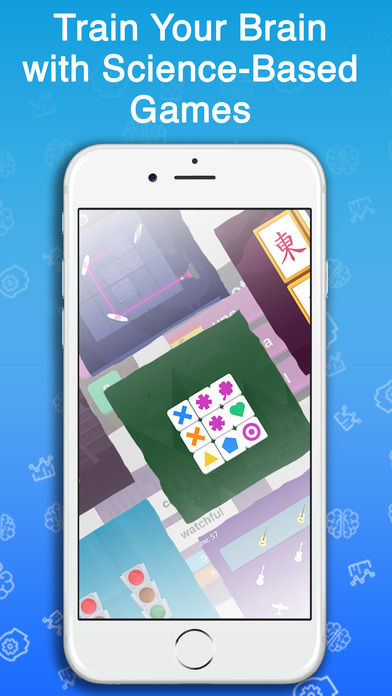 3 Best Brain Games for iPhone: Challenge Your Mind and Train Your Cognitive Skills! 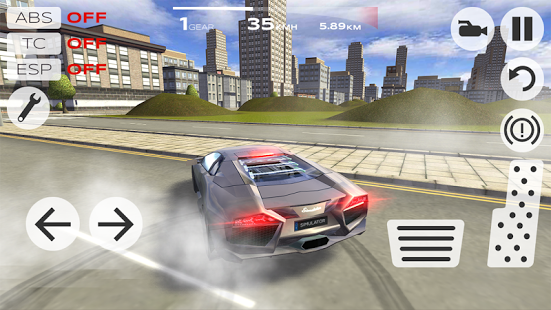 3 Best Driving Simulator Games on iPhone: Whole New Car Experience for All The Simulator Fans! 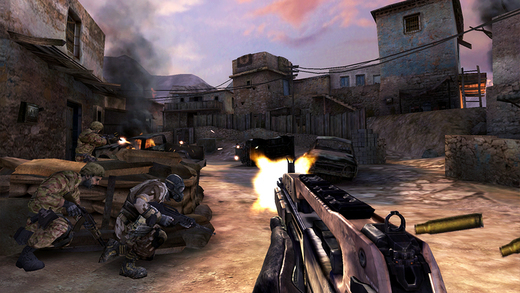 3 Best Shooting Games on iPhone: Destroy Your Foes and Maneuver to Dodge The Enemy Shots! 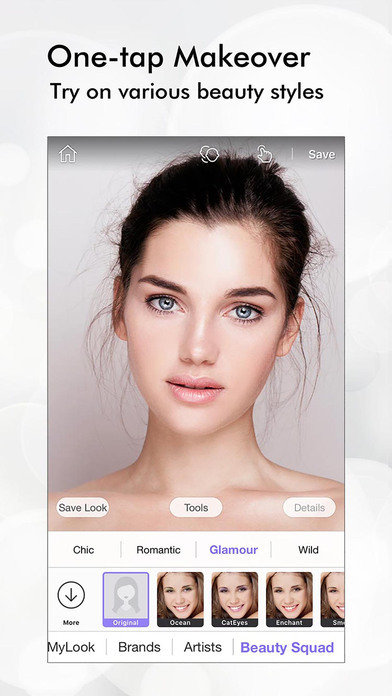 3 Best Selfie Apps for iPhone: Take A Picture and See Your Life in A Whole New Way!